GPU Boost will not increase the clock rate of the GPU as its name might suggest. Instead, the Honor technology will dramatically improve the power efficiency of GPUs in its smartphones to improve battery life. The manufacturer is claiming that a mid-range smartphone with GPU Boost can outperform a flagship smartphone without GPU Boost while allowing for HDR and higher frame rates in games. Graphics are becoming more important for smartphones and even for non-gamers as user interfaces continue to evolve in complexity with the need for fluid animations. A major problem, however, is that power consumption will typically spike simply when swiping and scrolling because of the sudden demand for high graphics power. Honor has been making progress in this particular area in an attempt to reduce power consumption and its research have led to the creation of GPU Turbo. Revealed today during the Honor press conference at Computex 2018, the technology promises to dramatically increase power efficiency whenever the GPU becomes stressed. The Huawei subsidiary is promising a general 30 percent power savings across the SoC or 60 percent in GPU efficiency. 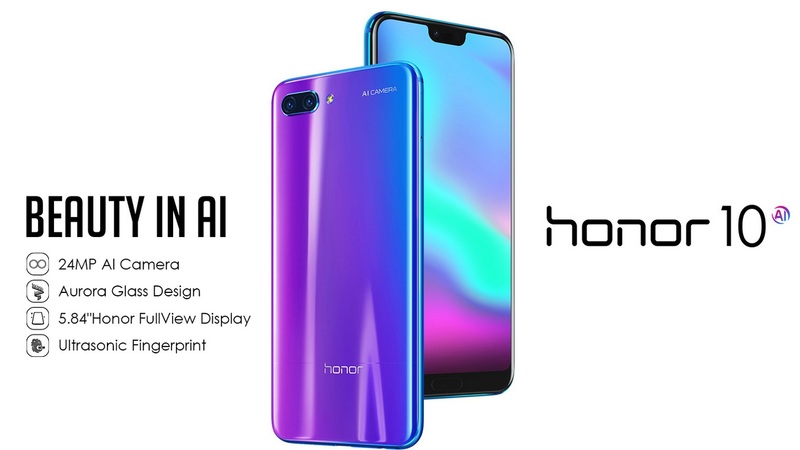 Honor says the technology was made possible by restructuring the traditional graphics framework at the low level with the intention to also improve support for AR and VR in the near future. The manufacturer plans to introduce Turbo Boost in its upcoming mid-range Honor Play smartphone. Whether or not the technology is simply a marketing gimmick, however, remains to be seen.